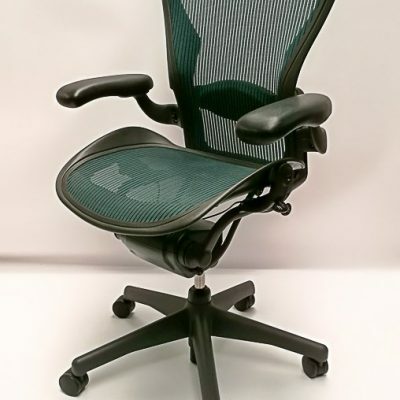 We would like to offer the Steelcase Let’s B Task Chair. This chair designed to suits your needs. Steelcase Let’s B Task Chair has intuitive user adjustments to ensure excellent ergonomic support. 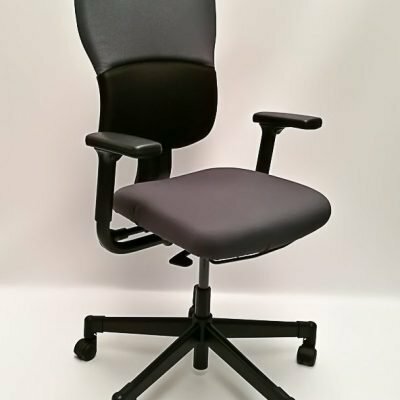 The flexible backrest offers individual comfort by providing varied support for the upper and lower back. Not only stylish and comfortable, this chair is also a great value, making it perfect choice for your home or office.